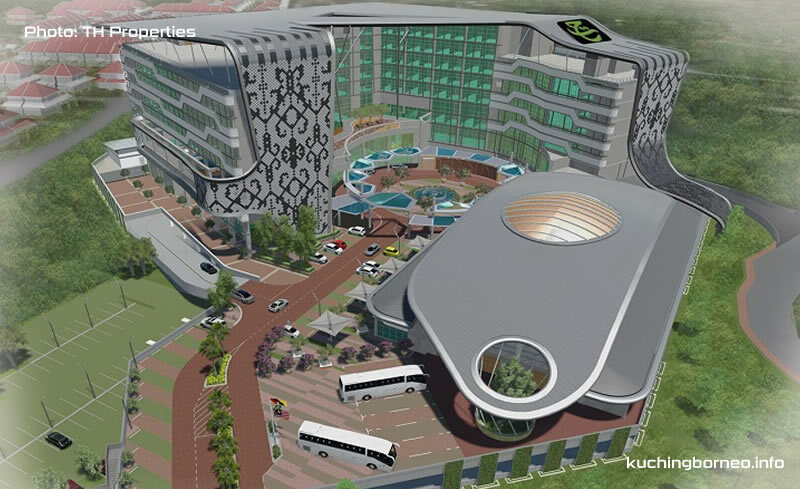 The proposed “Hajj Complex and TH Hotel” is set to be operational in 2017 on a 6.16-acre land. 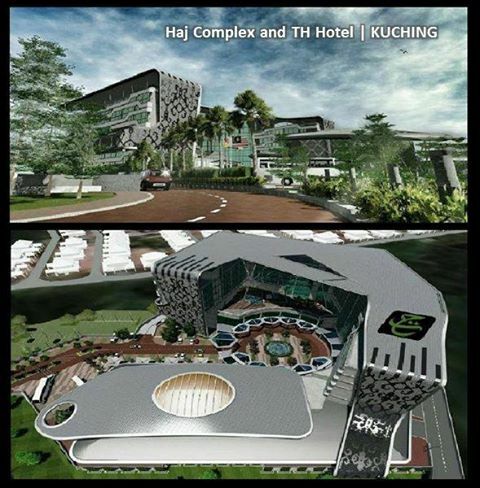 The project cost RM170 million and construction is now on-going. The project would be the sixth Hajj Complex and TH Hotel in the country to be developed by TH Properties. Aside from highlighting Sarawak’s cultural uniqueness in its design, the complex design is said to have an eco-friendly building design which includes a Rainforest-inspired landscaping. A shopping mall may be added in the near future to make the place livelier.